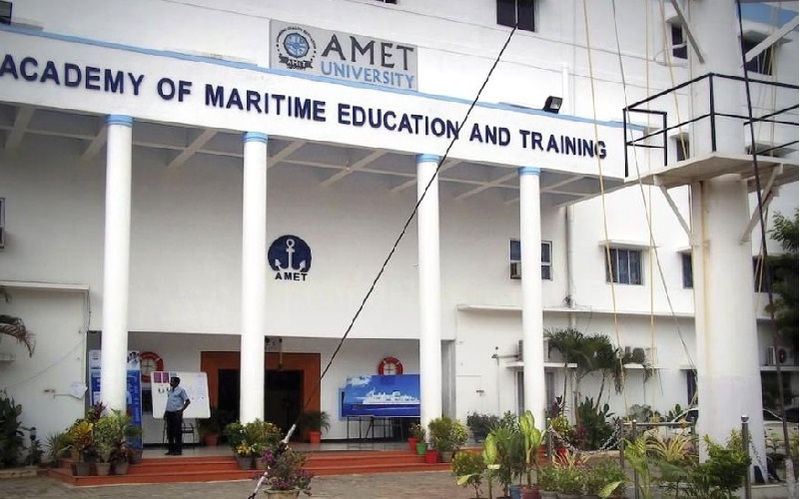 Academy of Maritime Education and Training University, [AMETU] Chennai was started with just 15 cadets at the beginning. 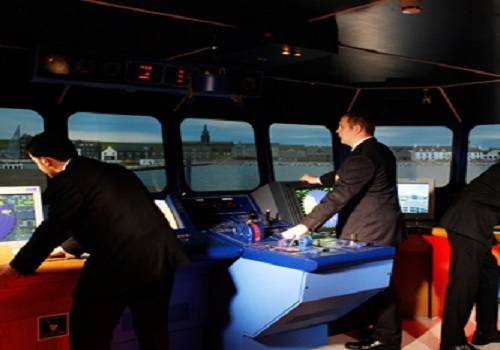 The University has the privilege to become the Maritime Deemed to be University by the hands of the secretary general of the International Maritime Organization, Mr.Efithimios E Mitrapoulos. 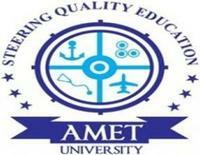 The AMET University Admission Details has a decent intake of students every year. 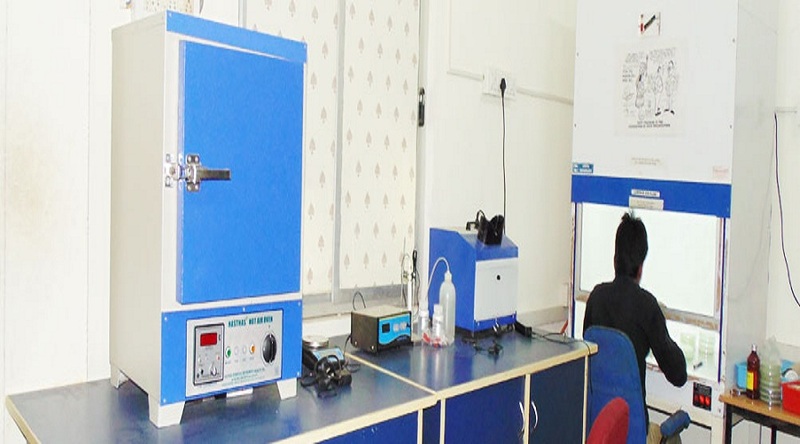 It offers various courses in diploma, undergraduate, postgraduate and certificate. 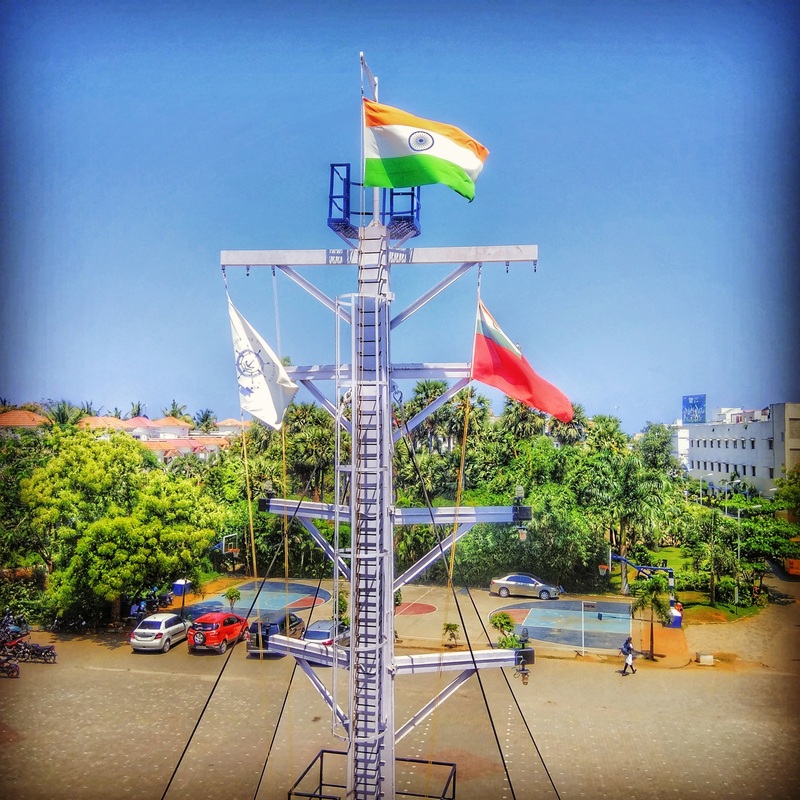 It also has state of the art infrastructure facilities. 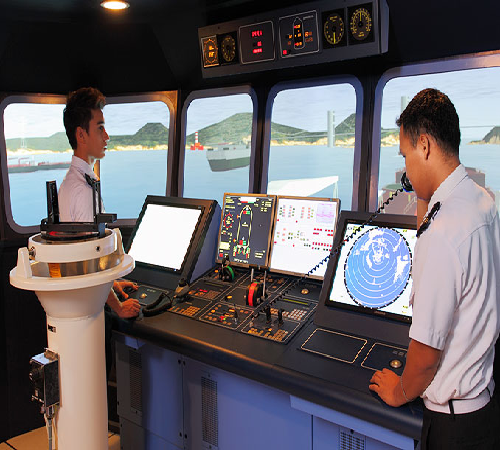 HAIBAO, Maritime Managementservices Pvt. Ltd. 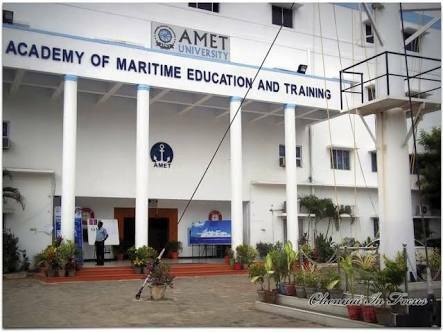 The college is affiliated to Academy of Maritime Education and Training University - [AMET], Chennai and accredited by UGC AICTE. The candidate must have passed 10+2 from any recognized Board/ University with a minimum of 60% aggregate in PCM and minimum 50% marks in English. They must be below 25 years at the time of commencement of the Programme. The candidate must have passed 10+2 in PCM/ B with a minimum 50% marks in aggregate. The candidate must have passed 10+2 with a minimum of 50% marks. 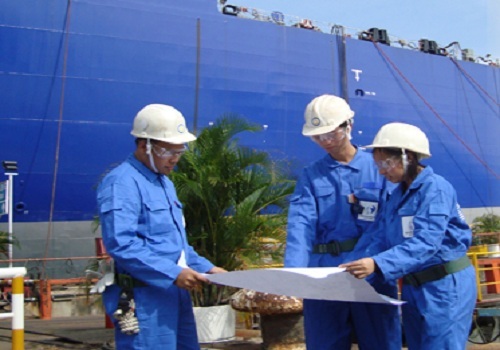 The candidate must have completed UG Degree in Ship Building, Petroleum, Marine Engineering, Naval Architecture, Production, Aeronautical, Mechanical, Civil & Industrial Engineering. 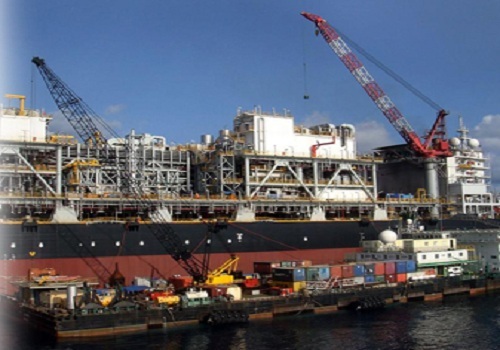 The candidate must have completed a Bachelor Degree in Mechanical Engineering, Chemical Engineering, Petroleum Engineering, M.Sc Geology, M.Sc Geophysics. 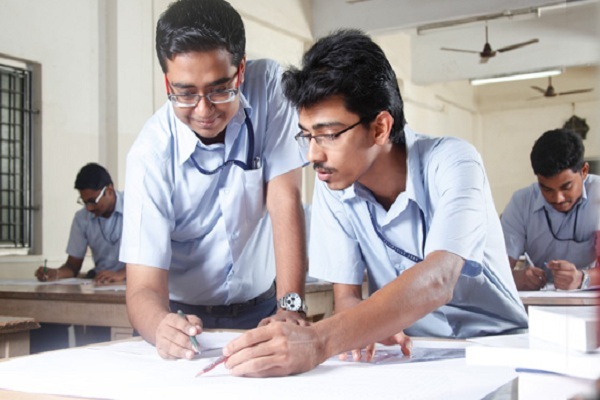 The candidate must have completed B.Tech/BE in Mechanical, Aerospace, Chemical or Automobile Engineering. 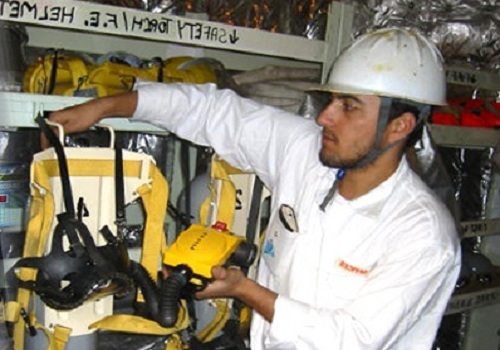 The candidate must have a BE Degree in Electrical and Electronics Engg-Marine, Marine Engg, Naval Arch, and Offshore Engg, Ocean Engg, Petroleum Engg, Harbour Engg, Electrical and Electronics Engg, Electronics and Communication Engg, Electronics and Instrumentation Engg, Instrumentation and Control Engg. The candidate must have 50% aggregate marks from a recognized University. 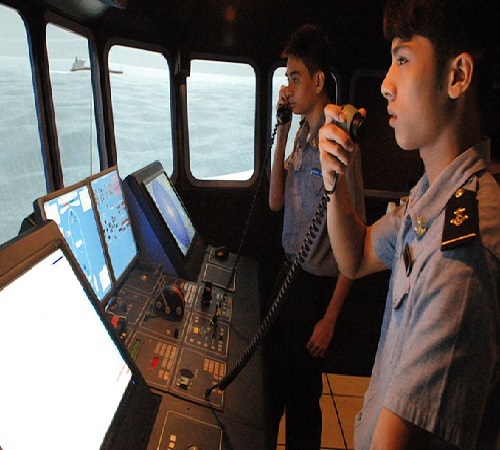 The candidate must have a valid score in CAT/ XAT/ MAT/ JMET/ TANCET or Entrance Exam conducted by AMET. The candidate must have completed a Bachelor Degree in Science, Agriculture, and Medicine with a minimum of 55% marks. The application form for admission is available on the University's official website. 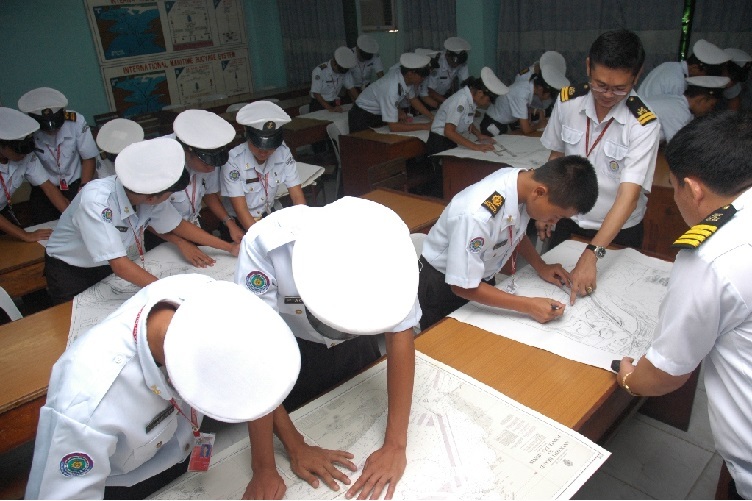 The admissions are on the basis of entrance exam followed by an interview for some of the courses. 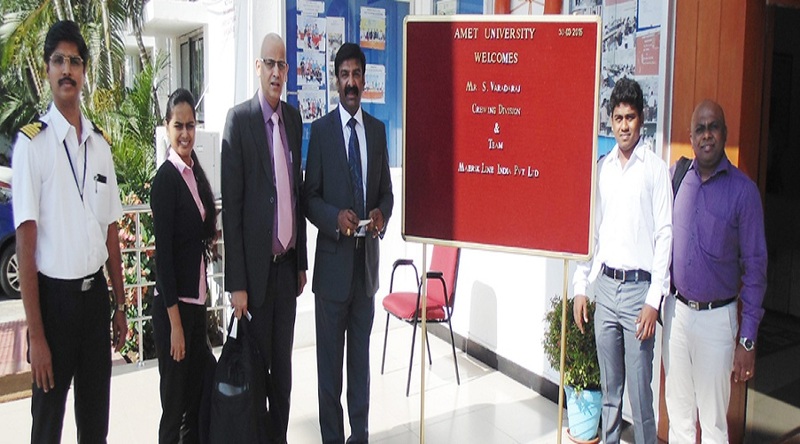 It is a full-time course with well-versed faculty and also guest lecturers from the field. It was good being a part of this university. There are few cultural and technical fests organized by concerned department annually and also few state festivals will be organized well. 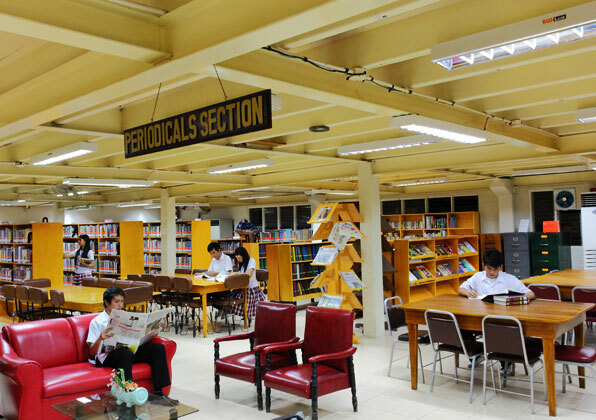 The University provides separate hostel facilities for both boys' and girls' with the necessary amenities. 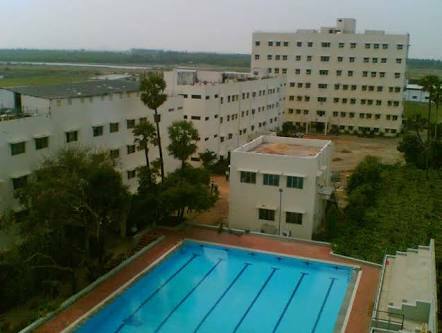 The hostel has a capacity of about 2200 students. 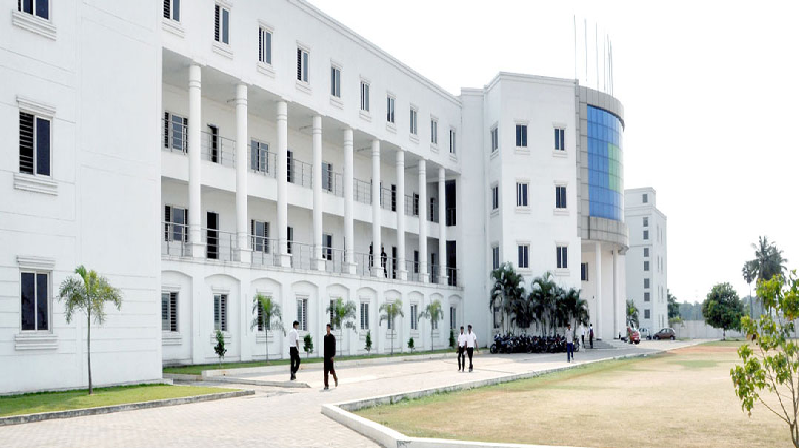 The AMET University Infrastructure Facilities is state of the art with modern amenities.